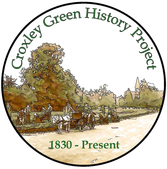 Victoria had surpassed George III as the longest reigning monarch in British history and Croxley Green set about organising a village celebration by holding a public meeting in the Girls National School room on Wednesday 28th April 1897 at 6pm. The meeting was called by the Rev. Astley Roberts, vicar of All Saints Church. 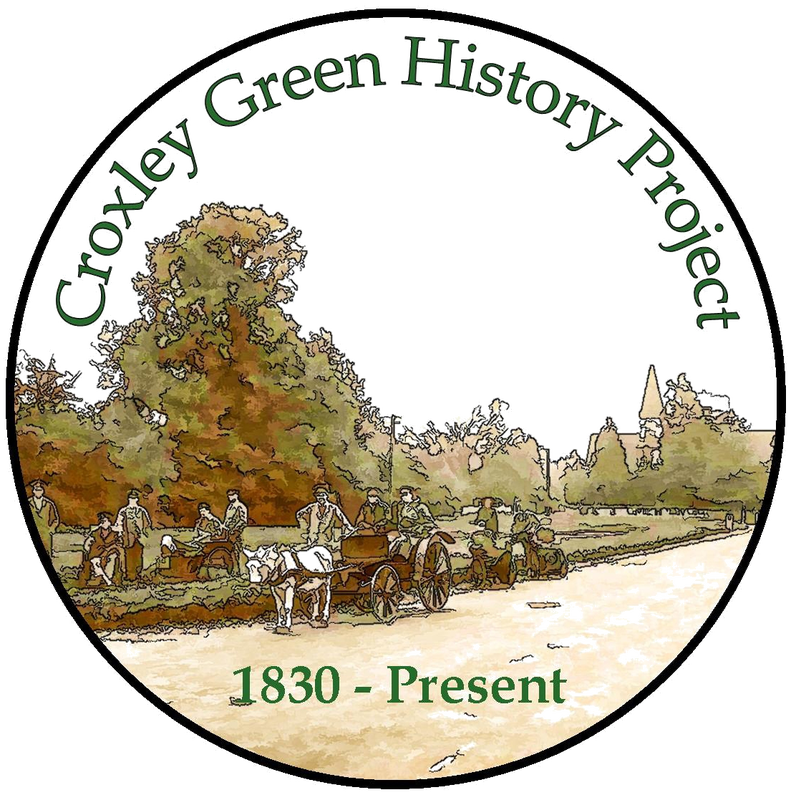 The aim of the meeting was, ‘For the purpose of considering the best means of commemorating the sixtieth year of Her Majesty’s reign.’ This was well attended and it was resolved that the inhabitants of Croxley Green should contribute £100 in honour of the Queen’s long reign. A sum of £30 would be set aside for a tea for the children of the parish and the remainder would be put towards a permanent memorial. P.W. Shirley was appointed honorary secretary and donations initially amounted to a total of £64.18. To ensure that only the children of the parish attended it was left to the school teachers to hand out tickets for the tea event. Having some ten years earlier celebrated the Queen’s Golden Jubilee, the village was able to use this event as a benchmark. The Queen, now 78 years old, was to officially celebrate the event on Sunday 20th and Monday 21st June 1897 and, whilst she attended a thanksgiving service at St Georges Chapel, Windsor so the Croxley Green residents did likewise with a service at All Saints Church. The following day The Green was used to mark the celebrations. This included the planting of an oak, encircled by a metal rail with an attached shield, just outside the church gardens. The children were asked to meet opposite the entrance to Mr Stone’s orchard gate where they handed over their entrance tickets. Once settled inside, ‘Grace’ was said and the children partook of ‘tea’ and then they marched back to the gate where village sports on The Green followed. The children and adults were called together at about 7.30 to sing the Jubilee song and the National Anthem and thence once more the children assembled by Mr Stone’s orchard gate to collect their special Jubilee mug and a bun before returning home.